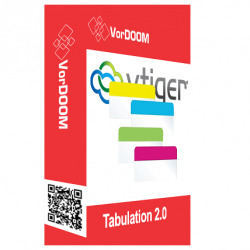 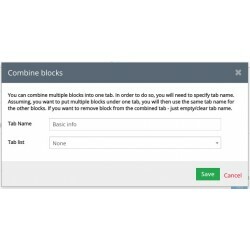 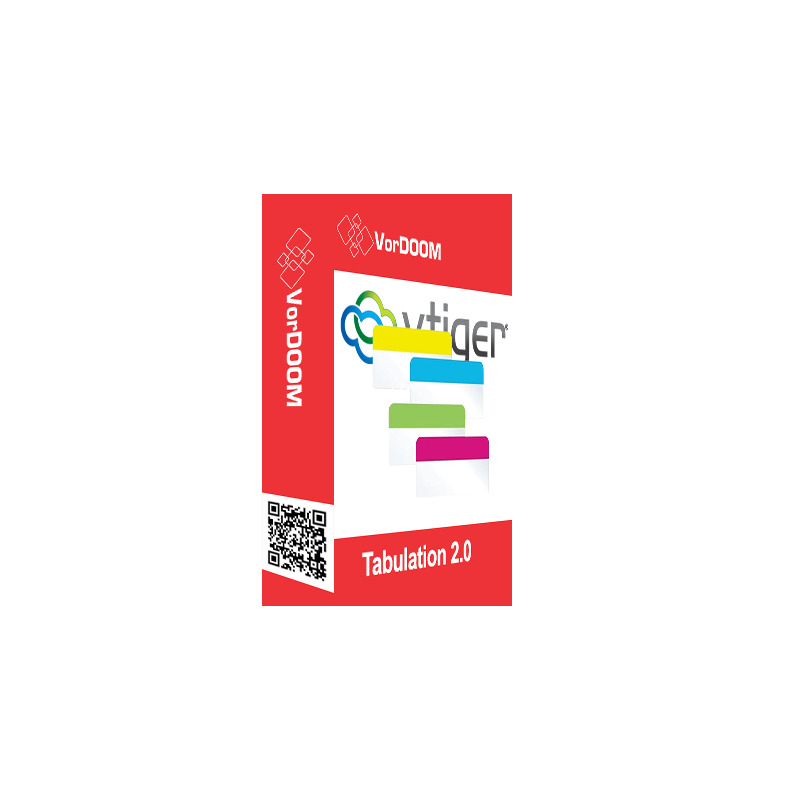 As an example we have installed VorDOOM Tabulation 2.0 extension into our vTiger CRM demo. Log in using the credentials. 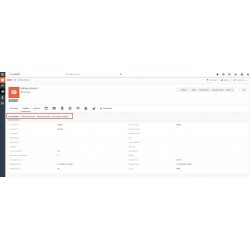 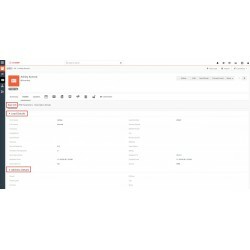 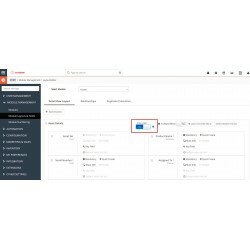 In Live demo go to vTiger CRM Menu -> Marketing -> Leads and see layout of record view of module.